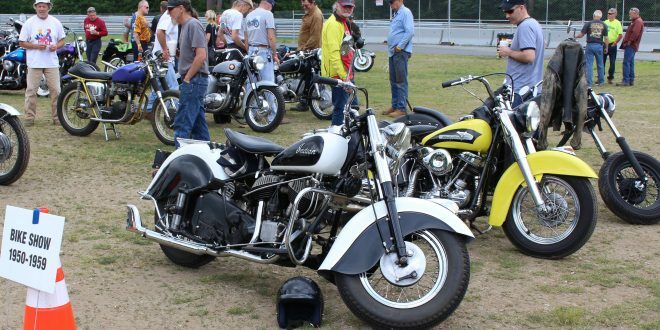 There’s no shortage of motorcycle meets, rallies and other events to attend every year. Keeping track of them can be problematic. Perhaps that’s one of the reasons why the Event Calendar page on RIDE-CT & RIDE-NewEngland is the most viewed page on the website over the course of a year. 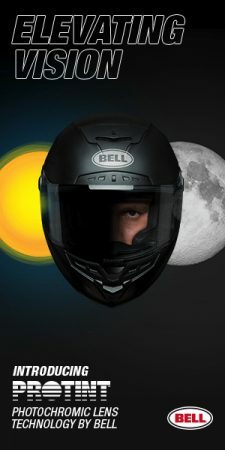 Another reason is certainly that riders of all ilks just like to gather. 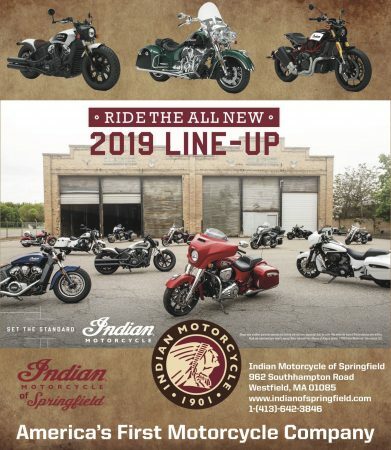 Over the past month or so, RIDE-CT & RIDE-NewEngland has been working sporadically yet diligently to up date the calendar for 2019. 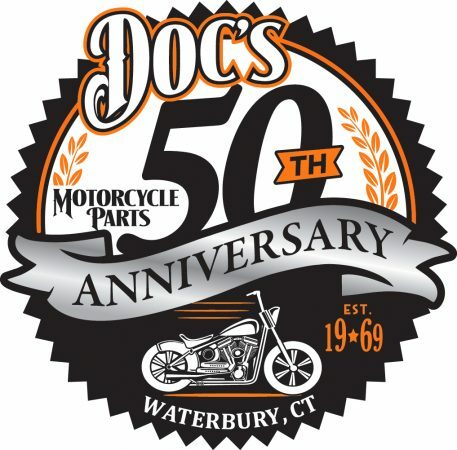 New events, such as the Ride1 Rally at Lime Rock Park in CT next month, have been added. Some others that have fallen by the wayside have been deleted. 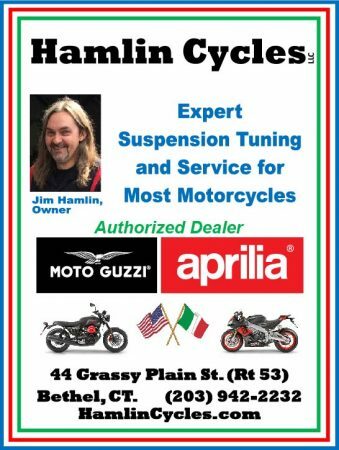 Charity rides are not listed because there are too many to keep track of and printed guides published by others include them. 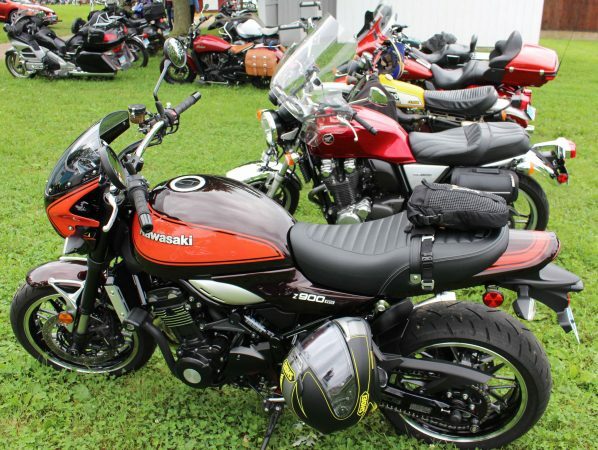 However, if you know of a meet or other motorcycle gathering that’s worthy of listing here, please let us know. Email: budw@ride-ct.com.